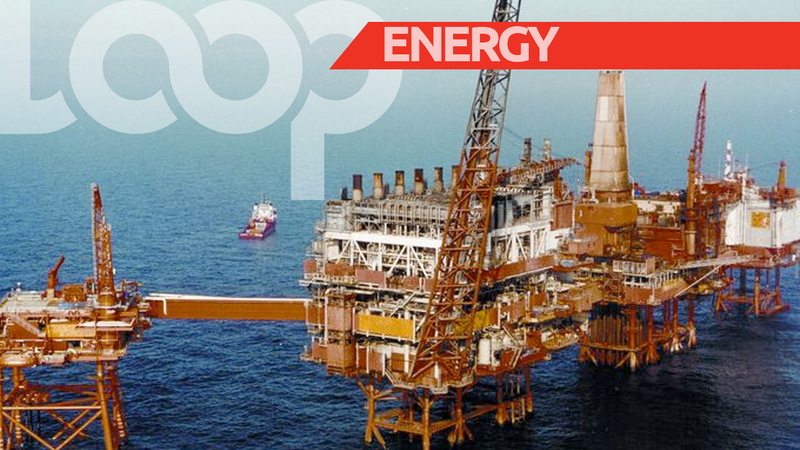 There have been acts of sabotage at Petrotrin's Point Lisas compound. 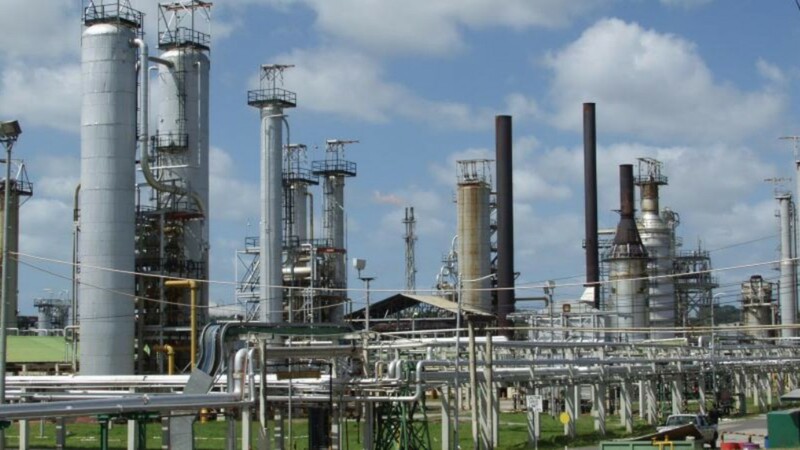 The state-owned company, which is due to shut down its refinery at the end of November, said there were three incidents in the Central Los Bajos Field which were reported by production personnel around 11:45 pm on Tuesday. "At approximately 11.45 p.m. yesterday (Tuesday, 2018 October 02) a report of three incidents at North Palo Seco, Tank Battery No.1 (McLeod Battery) in the Central Los Bajos Field was made by production personnel who had been conducting routine checks." The company said a fire had been started at the chemical shed located at the Battery, while a two-inch diameter valve on Tank No. 1 was opened and a bull plug had been removed from Tank No. 2, causing an oil leak. In addition, four test tanks bleed valves were also opened, but the tanks were empty. The company said its emergency response Fire and HSE personnel were immediately dispatched to the scene, and the fire at Tank Battery No. 1 was extinguished, while the spill at Tank No. 2 was contained and the remaining oil from the tanks was pumped and moved to Main Storage area. The valves which had been opened were also closed. 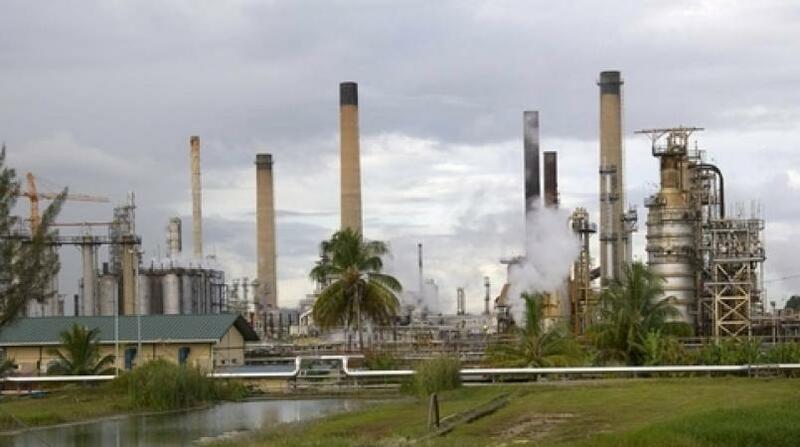 The company said clean-up operations are continuing and assured that the surrounding areas were not polluted. 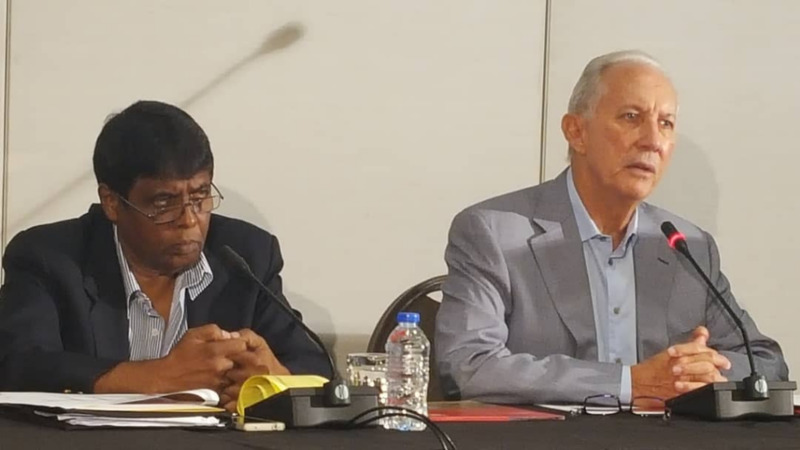 Petrotrin said all regulatory agencies, including the Ministry of Energy and Energy Affairs; the Environmental Management Authority (EMA); and the Occupational Safety and Health Agency (OSHA) have been notified. The Company said it remains committed to ensuring that all its assets and people operate in a safe and secure environment.